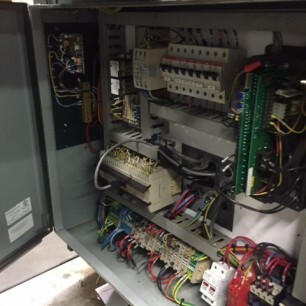 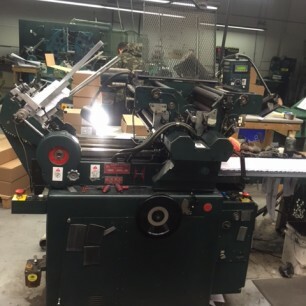 See Video of Machine Below. 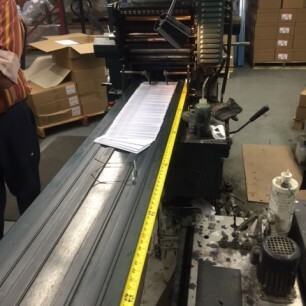 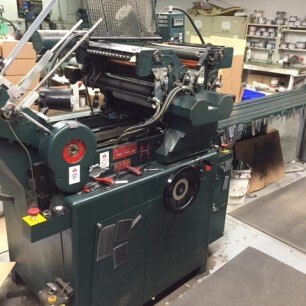 . .
Request more information on this Halm JP Plus Envelope Press by clicking the “Get More Info” button to the right.